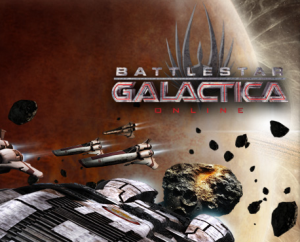 Battlestar Galactica Online was released to much fanfare back in 2010 and the BigPoint release is still going strong with more than 10 million registered players. 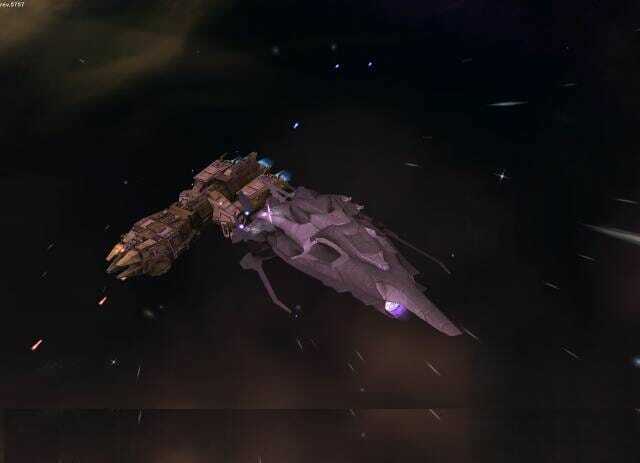 The MMORPG is obviously based on the hugely popular sci-fi television series of the same name and allows players to play as either humans or cylons. 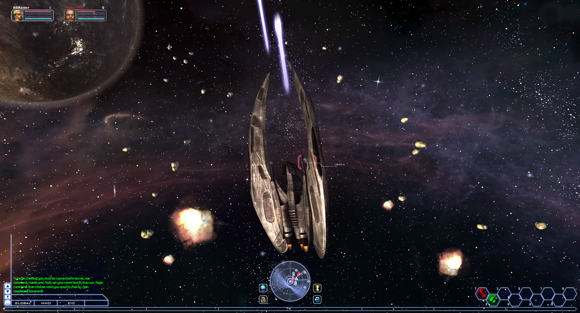 The human side is heavily populated usually, so the game tries to level things up by offering new players an XP boost to play as the cylons. Once the choice has been made you are ready to begin your space based empire game. First and foremost you will have to learn how to fly your spacecraft, which is far more difficult than you would imagine. There is not much documentation or a tutorial to help you which is a bit of a letdown but once you figure it all out yourself you will be flying around having fun for a long time. The whole game revolves around you and your ship and that is the perspective that is seen on the majority of occasions. 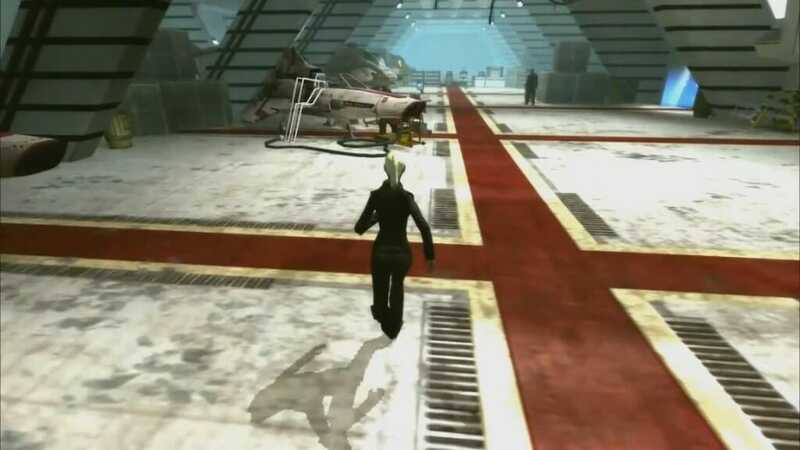 You will have to dock on occasion which allows you to have a good walk around, though this is simply just to get repairs, sell or buy resources and pick up some new missions. 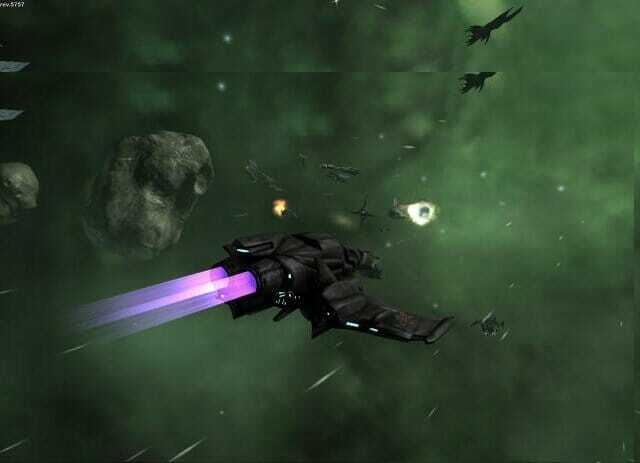 The idea is to collect experience, level up, find and collect resources which can be traded and upgrade your ships. The game is basically quest based with each mission usually being centered around mining, destroying enemies and conquering territories. 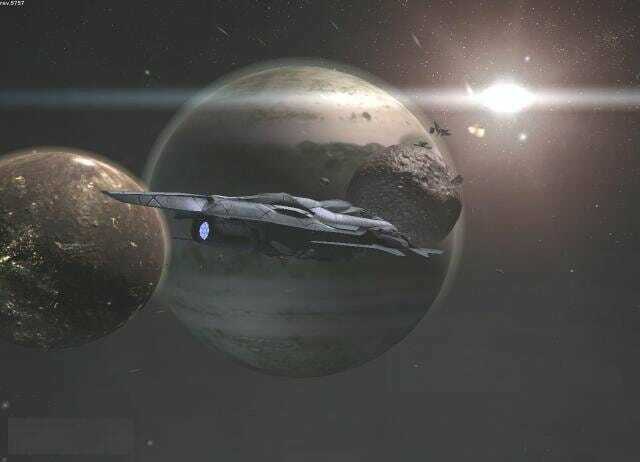 You do not need to stop with just one spaceship either as it is possible to own more than one. 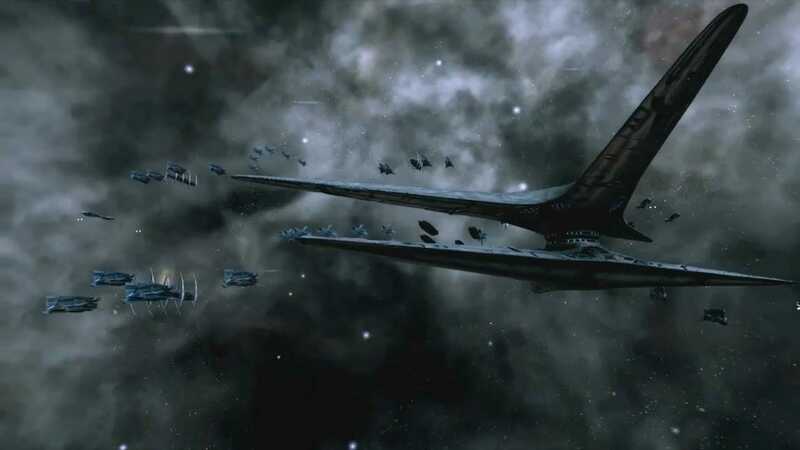 Each ship is able to be upgraded substantially with things like better weapons and engines. 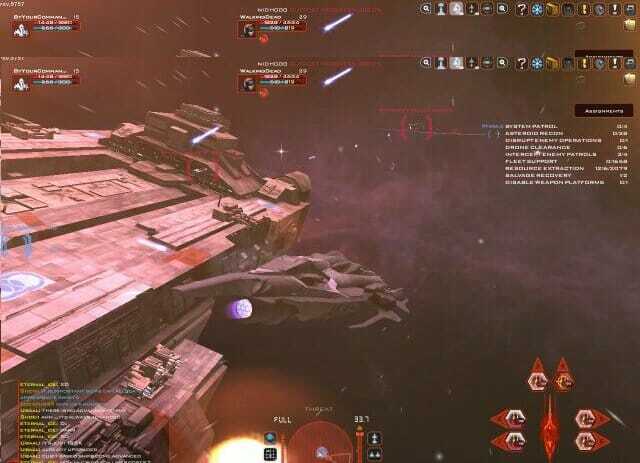 Whilst the ship can be upgraded, so can your piloting skills. This will enable you additional bonuses such as being able to fly faster and shoot further. One aspect that can get quite boring in the game is mining. 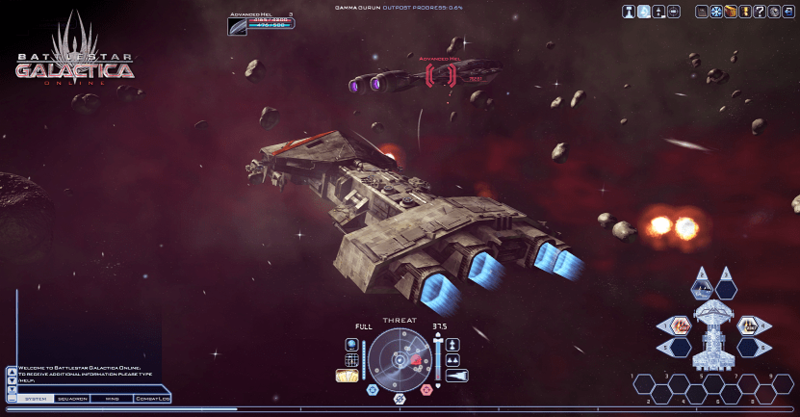 This is especially the case in the beginning of the game before you own a resource scanner, simply because not every asteroid has resources in them. This means that it is hit and miss, so the quicker you invest in one the better as they can scan asteroids and tell you what is inside them. The game looks great with excellent graphics, has plenty for you to do in terms of customization and is highly addictive. The only problem is that it can be very expensive if you want to be one of the successful players. The game is free to play but all of the best ships and weapons cost so much that it will be almost impossible to collect the amount required to purchase them unless you pay some real money. There are a number of currencies in the game but ‘Cubits’ are the most sought after and are available for real money. These cubits can be used to buy much needed experience points, reductions in the amount of time training can take and plenty more. Basically, the player with the most Cubits is going to be the player that wins. The game is not very unique as there are a number of similar games out there but this one certainly looks the best. If this game ticks all the boxes that you are looking for then it is definitely well worth a try, just hide your wallet. Battlestar Galactica says it all! The game is not very unique as there are a number of similar games out there but this one certainly looks the best!